Hen Harrier Day 2017, Saturday August 5th, 11am – at RSPB Rainham Marshes. 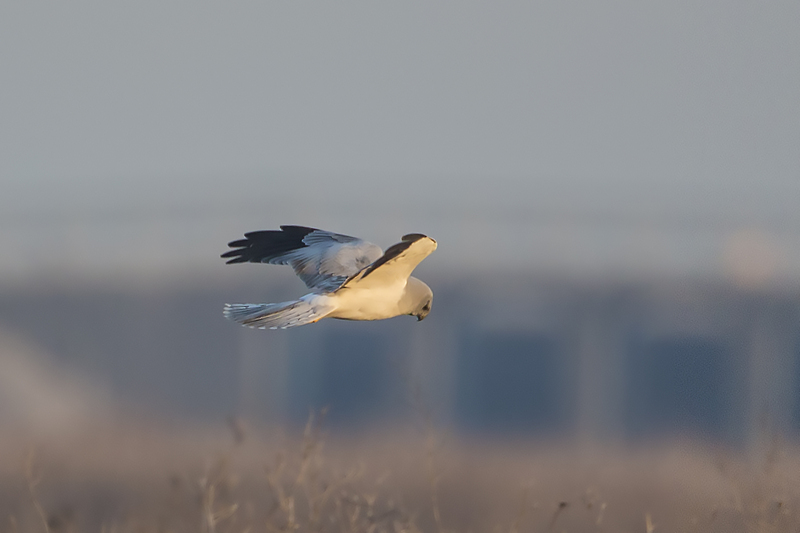 What value do you place on a hen harrier ? The sight of one of these magical birds drifting low over a piece of moorland, or grassland or saltmarsh is surely irreplaceable. 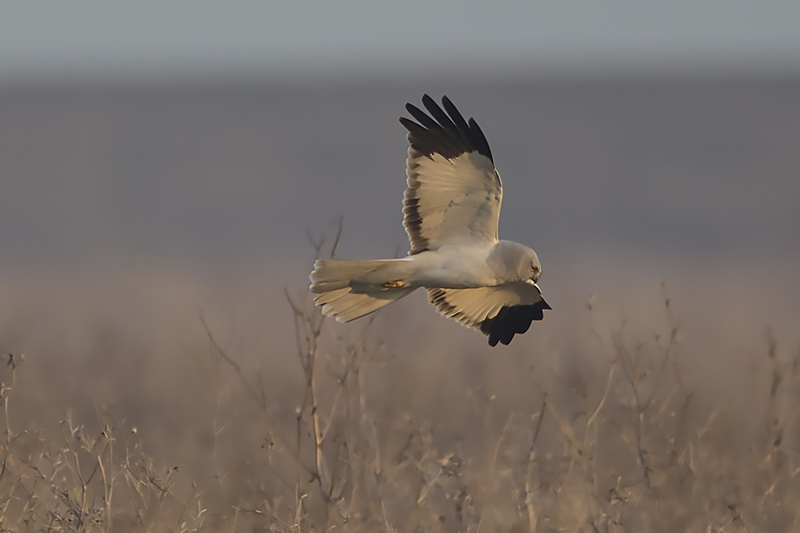 Yet the latest national survey of breeding hen harriers, conducted in 2016, has shown a continuing picture of decline, and makes sobering reading. There are now just 545 breeding pairs left in the UK, down by 88 pairs from the last UK survey in 2010. Scotland remains the species’ stronghold with 460 pairs but even here there has been a drop from the 505 pairs recorded in 2010. In England, the hen harrier has almost disappeared as a breeding species. In 2010 there were 12 pairs but last year only four pairs attempted to breed. There have been declines too in Wales and Northern Ireland. 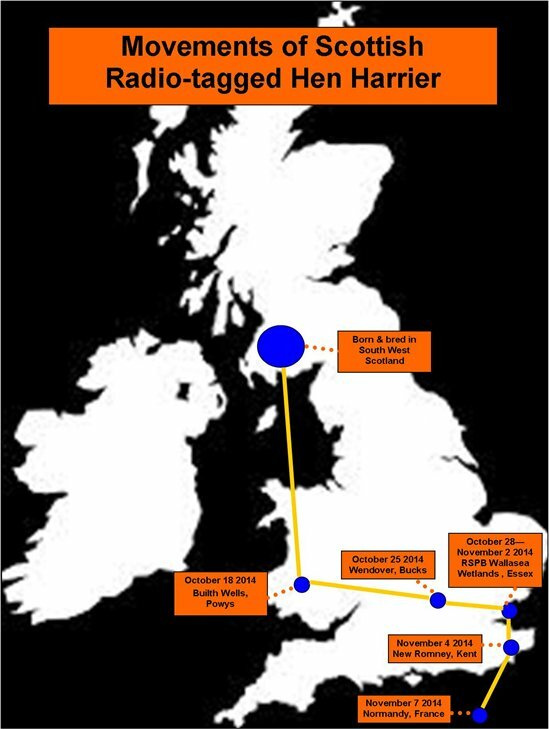 And as we know, all the evidence points to continued and relentless illegal persecution associated with the intensive management of driven grouse shooting, as being the primary cause for these birds now being so rare. Having worked in Lancashire, where the 12 pairs referred to above in 2010, were still hanging on, I’ve seen the depth of animosity that some landowners and gamekeepers are capable of showing to this bird – and other species of birds of prey too of course. Yet I’ve also seen how enlightened landowners can be much more accepting of hen harriers, and how the less intensive forms of grouse shooting can co-exist with hen harriers. So having worked in these areas, it makes it even sadder that this former, small, remaining stronghold for this spectacular bird has now been pushed to the brink of extinction. The continuing persecution, constantly eroding the population, makes it harder to see hen harriers in the winter, even down here in Essex. 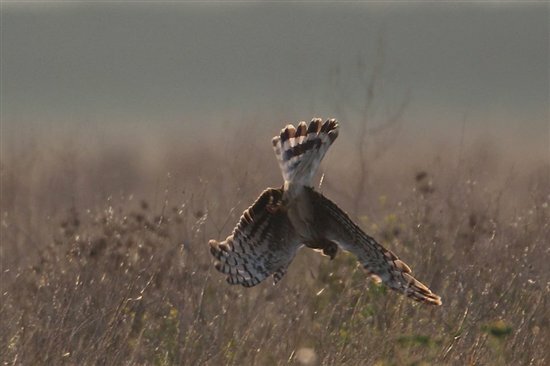 So this isn’t a remote battle only being fought on the moors of Scotland or northern England – it affects our ability to enjoy the magic of these birds, here on our doorstep. 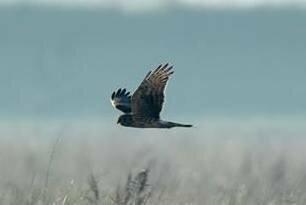 I’m really pleased therefore that we are hosting our second BAWC Hen Harrier Day here on the reserve, on Saturday 5th August, at 11am. 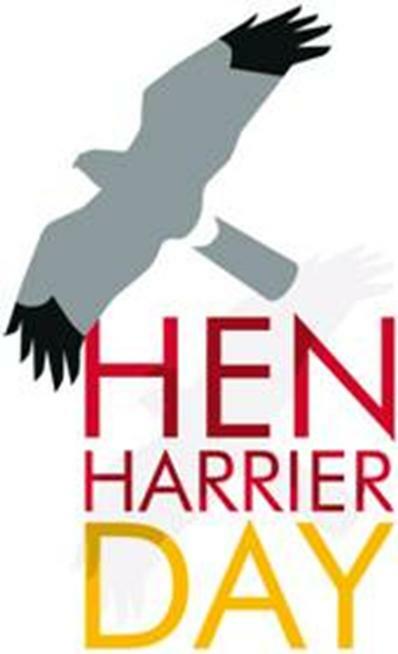 So how much value do you place on a hen harrier – hopefully enough to join us on Hen Harrier Day 2017, to celebrate these birds and to say, enough is enough, we want our hen harriers back.